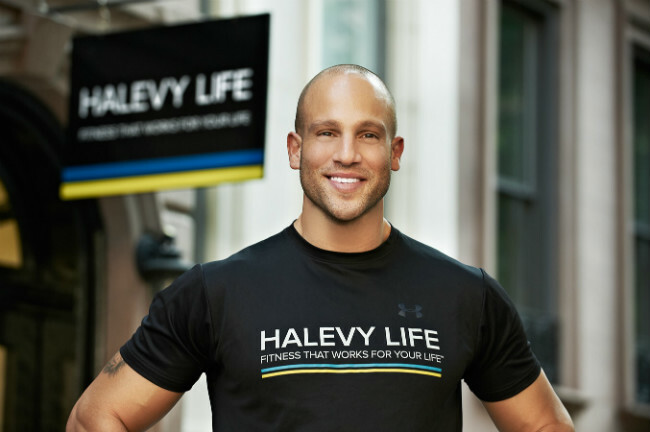 Jeff Halevy is a twelve-year veteran of the fitness industry. His career has spanned health club ownership and development, fitness industry consulting from content creation to risk management, and public health advocacy -- as well as bringing his message to households globally through his own internationally syndicated TV show “Workout From Within with Jeff Halevy,” which currently airs in over 30 countries, as well as on NBC's "Today Show," where he served as its fitness correspondent. With a background in both physical and behavioral health, Jeff cut his teeth helping his personal roster of high-profile and celebrity clientele achieve incredible physical shape, and off of the gym floor counseled clients with behavioral and emotional issues ranging from anorexia and depression to substance abuse and anxiety disorders using a skill set consisting largely of Neuro Linguistic Programming (NLP) and Ericksonian Hypnosis.